Please note: construction work nearby from 12/01/2019 until 01/10/2019. This villa is made from brick or stone and was originally built in 1995 and refurbished in 2009. 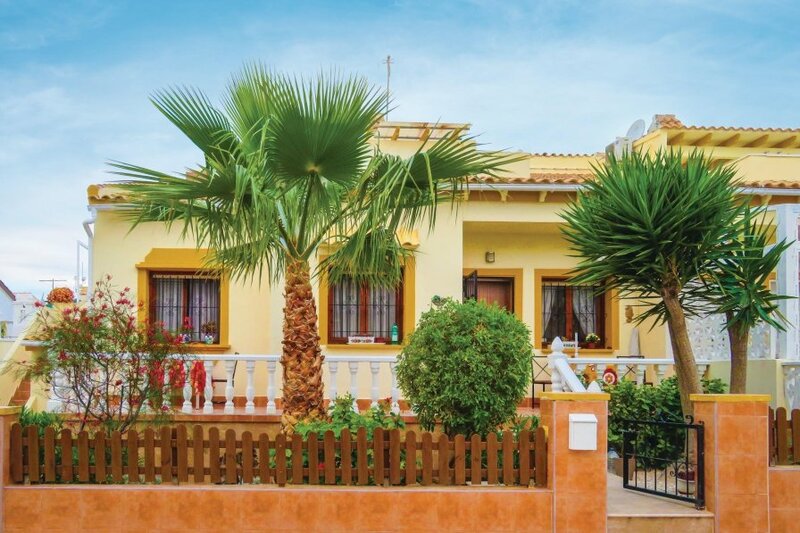 The agent has rated it as a three star property so it is a well-kept villa, equipped with standard furniture. It is also good value for money. The villaIt is located in Urbanización La Florida, only 5km from Torrevieja. The nearest airport is 50km away. It is set in a convenient location, 3km away from a sandy beach. There's also a restaurant only 100 metres away.